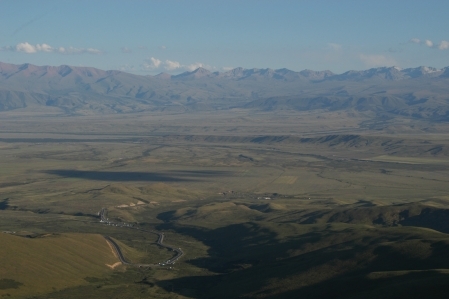 Today the highway M41 runs through the Töö Ashuu Pass (3,586 m) which connects the cities Bishkek and Osh together. 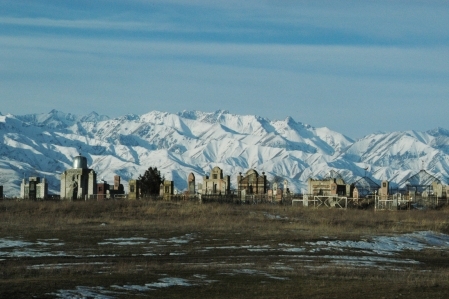 From Osh is the trunk road M41 to the Pamir Highway. The M41 is also still a part of the Silk Road. She was the best in recent years to a developed highway from Kyrgyzstan. 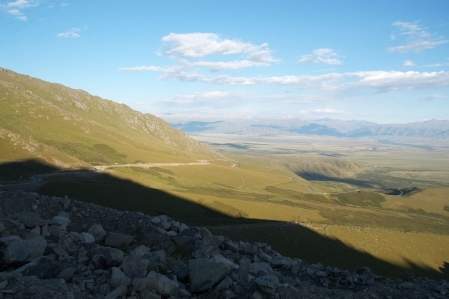 From the Pass of you have a wonderful view over the plateau Kekemeren valley - Suusamyr. Just below the pass, there is a ski area. On the plateau are very many tourers in winter and enjoy the beautiful winter scenery. For the more affluent skiers, there is the possibility of the heli-skiing in the surrounding mountains.